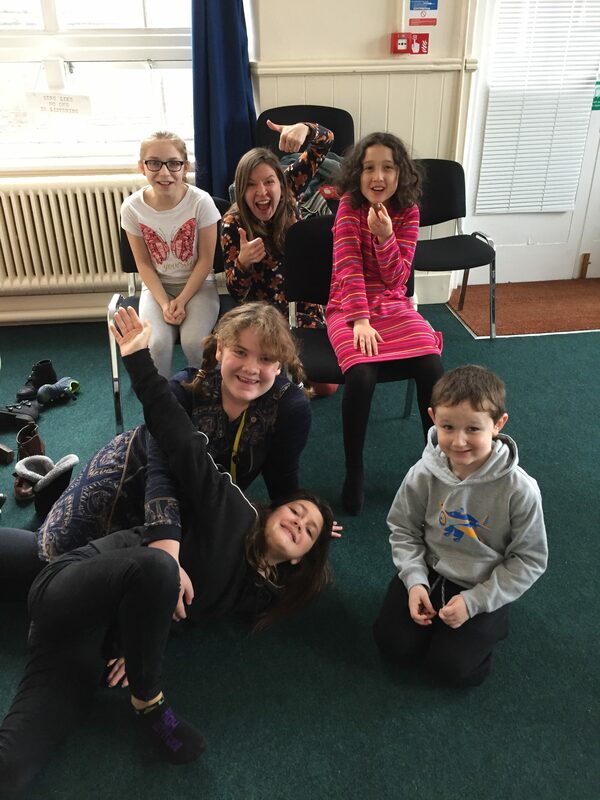 Limelight Theatre Company delighted to expand their Home Education classes, with a trial session on Tuesday 2nd April 2019. We have listened to your feedback following on from our Performing Arts for Home Educators sessions and are delighted to confirm that we will be offering two different age group sessions. In addition, we will trial a Home Education Choir session too! After this trial day, the term will commence on Tuesday 23rd April, running through until Tuesday 16th July inclusive, with a one week break on Tuesday 28th May due to our half term show week at the Maddermarket. We are asking students to sign up for this 12-week term, so that the tutors can plan to work on bringing all the students together on a scene or short performance at the end of term. Longer term, the older group will be working towards LAMDA exams should they so wish. Limelight Theatre Company is lucky to have two wonderful tutors for these sessions. Anne has been working within schools as Head of Music and Performing Arts for several years, can play the clarinet, piano and saxophone and is currently a section leader for the Norwich Philharmonic Orchestra. She is also a trained conductor and has attended the O2 for the Young Voices concerts with different groups. She has had training in growth mindset and mental health in young children. Hayley is a working professional actor, specialising in Shakespeare, Physical Theatre and Children’s Theatre. Since graduating from the University of Kent with a Masters in Drama and Theatre Studies, Hayley has been acting in theatre, film and voice over projects across the UK and Ireland. In 2016, Hayley was nominated by the public for the ‘People’s Choice’ Norfolk Arts Award for her acting work within the region. Hayley has a passion for teaching and training young people in the skills she has learnt through working within the industry over the last 10 years. Hayley has extensive experience in Children’s Theatre and Theatre in Education and began teaching Acting and Musical Theatre to 6-16-year-olds at NTA Workshops and Cally Davis Drama, before moving to Norfolk. Hayley likes to keep lessons fun and accessible, focusing on building valuable skills and confidence.